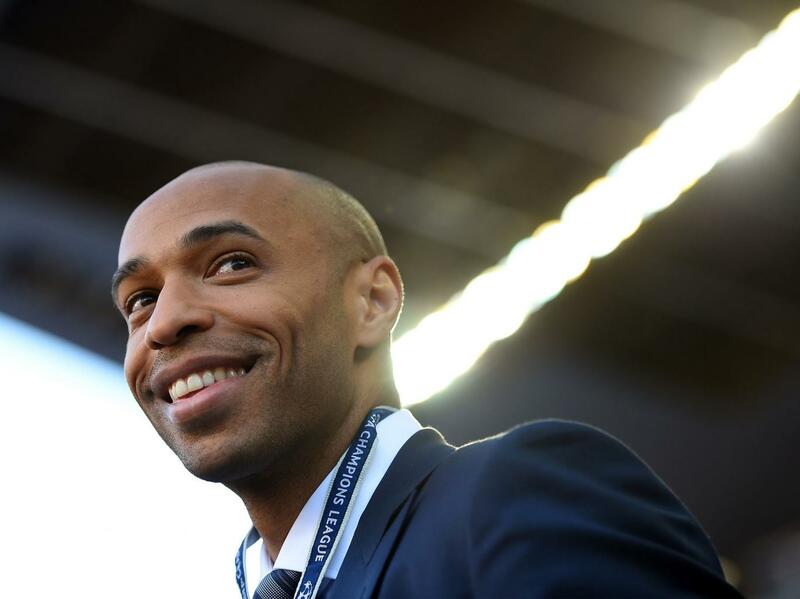 Thierry Henry has been named as the Belgium national team’s new assistant coach. The Arsenal legend will remain in his role as a pundit for Sky Sports while working alongside head coach Roberto Martinez. Henry, 39, left Arsenal's backroom staff earlier this summer after the north London club asked him to focus solely on coaching. The former France international joins Belgium's backroom staff alonside Graeme Jones, Martinez's assistant at Swansea City, Wigan Athletic and Everton. "I'm very satisfied that (the Belgian federation) has been able to create an impressive staff." Henry tweeted: "Honoured to be assistant coach @BelRedDevils. Thanks to Roberto Martinez & the Royal Belgian Football Association. Very excited. Can't wait."